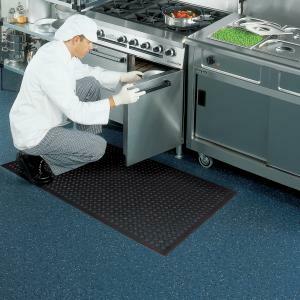 Comfort Stand II is an ultra-comfortable anti-fatigue and anti-slip Mat. It is made from a thick, dense, durable, onepiece Polyurethane closed cell foam. Comfort Stand II is used at sit/stand desks, or at check-outs, concierge areas, counters, domestic kitchens, meet & greet areas, workstations and so on. More and more people are discovering the benefits of standing up at a desk rather than sitting down. Despite these many benefits, it’s important to realise that standing on a hard surface for long periods of time does come with a major disadvantage. That disadvantage is the aches and pains that are caused by lack of muscle contraction, blood flow and movement. Our comfortable, anti-fatigue desk mats can alleviate such pain and they’re a perfect solution for those that are looking for standing desk mats. 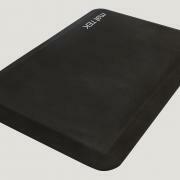 Our range of desk mats is made from an incredibly soft and flexible material to ensure maximum comfort whilst standing. They’re also incredibly light-weight so you can easily transport them from one place to the next. 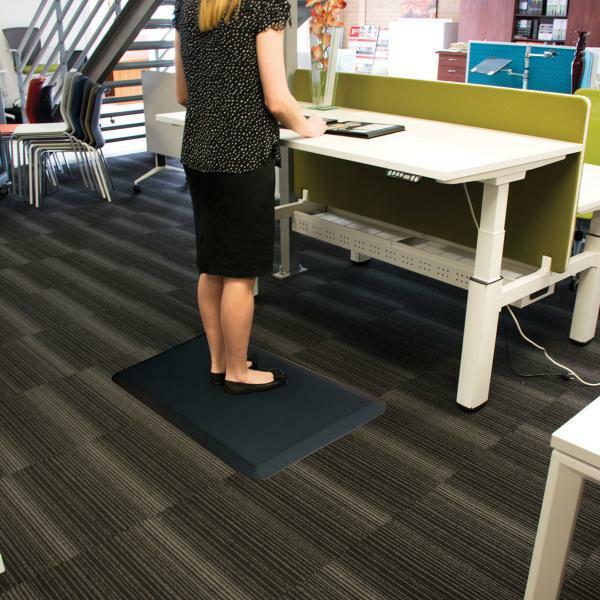 As our standing office mats are lighter and smaller than our other comfort mat solutions, they’re more suitable for commercial areas with light to medium usage. And whilst these mats are predominately used for standing desks, there are also other areas of your business where they can be just as practical. 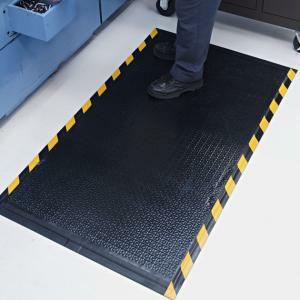 Standing desk mats are suitable for all areas of your business where you must go from a sitting to a standing position for any length of time. 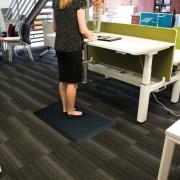 Any commercial business can benefit from the relief and comfort that a standing desk mat can provide. 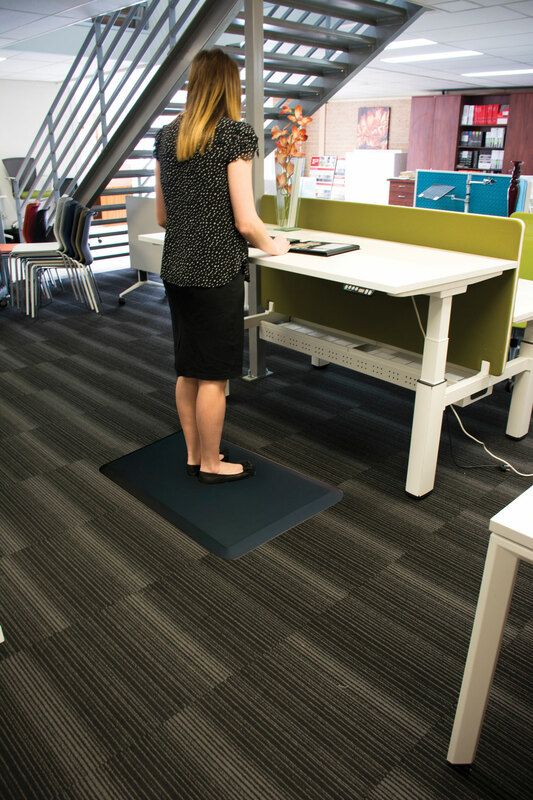 Finding the perfect standing desk floor mat can be tricky when you’re not sure what solution your business needs. Thankfully our knowledgeable staff can work closely with you to help you find the right solution for your business, no matter how long it takes. We don’t just sell you a standard standing mat. Instead, we ensure that we fully understand your particular requirements and provide you with a mat that is perfectly suited to the needs of your business. If you’re looking for ways to ensure that your staff are comfortable and safe while working in standing areas, why not contact one of our friendly and knowledgeable team members today? 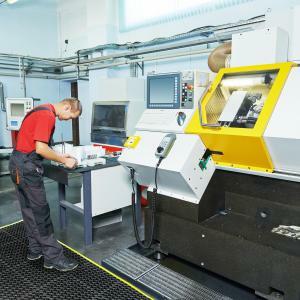 We are always more than happy to help you find the best matting solution for your business.